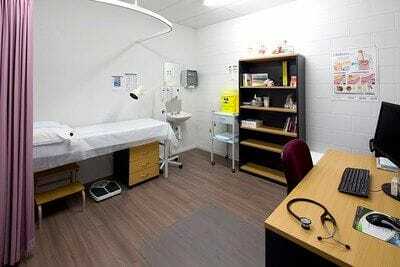 Consulting rooms at Wyndham Health Care are allocated to individual practitioners where patients may be interviewed and examined and basic administrative tasks performed. 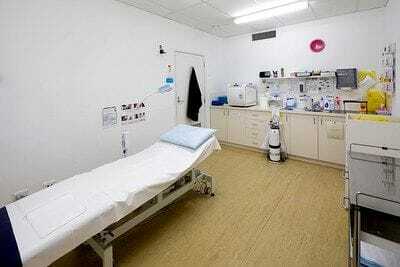 All consulting rooms are well equipped with basic materials to treat patients but patients may be referred to one of the treatment rooms for further examination and treatment if required. All consulting rooms are spacious and well lit, with an examination couch and privacy curtain, large desk and necessary medical equipment. We have 2 very well equipped treatment rooms staffed by highly trained nurses. All our nursing staff assist doctors with wound management, spyrometry, minor surgical procedures, health assessments, diabetes and asthma management. Our nursing staff are available every shift at Wyndham Health Care and aim to provide caring and nurturing assistance to aid in providing medical treatment to our patients. 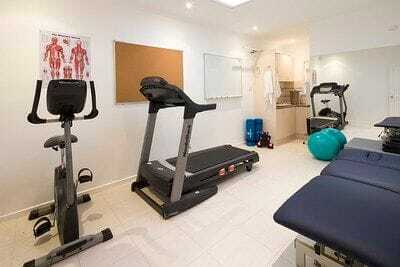 We have a small gym to help in health assessments and physio recovery sessions.